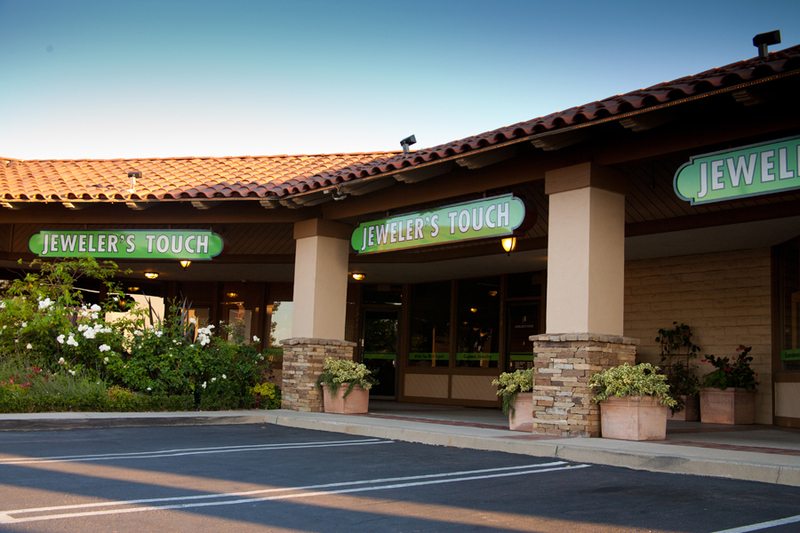 Welcome, we're a family owned business located in North Orange County, California. Our store opened in 1992 with a team of GIA Graduate Gemologists, Accredited Jewelry Professionals, Certified Diamontologists & skilled Goldsmiths to offer you an educated, fun & relaxed atmosphere. 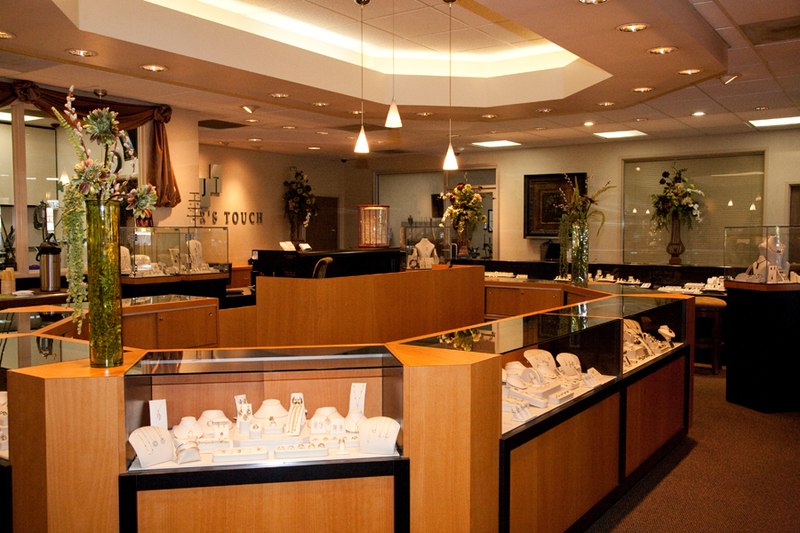 We specialize in custom designed jewelry, engagement rings, wedding bands, fine & fashion jewelry & time pieces. 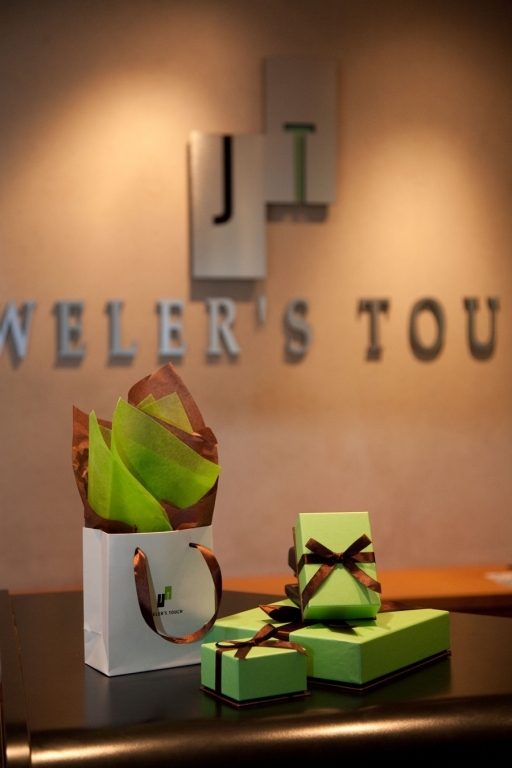 Let us help you punctuate time periods, celebrate landmarks, start new traditions or help you create one of a kind pieces.